 This classic lamb cobbler recipe is a favourite with our GoodtoKnow users. It’s so easy to make and tastes delicious too with tender chunks of lamb meat. This recipe serves 6 people an will take 1hr to prepare and cook. This lamb cobbler is made with a rich, onion and garlic infused gravy giving the succulent cuts of lamb plenty of flavour. Now this is what you would call a hearty family dish. Serve with cheese-topped scones. Put the oil into a sauté pan and coat the lamb in seasoned flour. Fry the meat until browned. Throw in the vegetables and bay leaf. Fry for 2 mins, stirring constantly. Add the redcurrant jelly and dried rosemary then add stock the season to taste. Preheat the oven to 220°C / 425°F / gas mark 7. Sift the flour with the salt into a large bowl and cut the butter into small cubes. Toss it into the flour then with fingertips, rub in the butter until the mixture resembles breadcrumbs. Add salt and pepper then the rosemary and cheese. Make a well in the centre of the mixture, beat the egg and milk together and bring the mixture together with a knife. The mixture will be sticky. On a floured surface, knead the dough two or three times until smooth. Roll or pat into a flat block about 2½cm/1in thick then cut into rounds with a floured cutter. Brush the tops of the scones with the remaining beaten egg for a golden crust. Put the scones directly on top of the casserole and cook for 15-20 minutes until well risen and golden brown. If you're not to keen on the scones, mash potato with a spoonful of horseradish sauce would go very well with this meal.